This holiday weekend, we’ve hand picked some of the best live performances on American Routes. 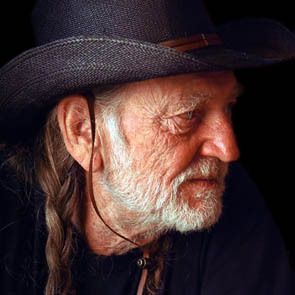 From Willie Nelson in our studio to soul queen Irma Thomas and other roots music heroes at Rock N Bowl, Preservation Hall and the Civic Theater in New Orleans. We feature blues harpist Charlie Musselwhite, Baton Rouge blues pianist, Henry Gray, New Orleans traditional jazz clarinetist Dr. Michael White and Topsy Chapman. Plus the Cajun band Beausoleil and zydeco accordionist Geno Delafose. And, from the Smithsonian Folklife Festival: Los Texmaniacs and the Chuck Brown Go-Go band. So, turn on the radio and take a break from work (just two hours) for American Routes!